Adding Lucidchart will help our joint customers be more productive and effective with their visual communication inside Microsoft Office applications. Lucid Software, a leading provider of cloud-based visual productivity applications, today announced the integration of its popular diagramming app, Lucidchart, with Microsoft Office. 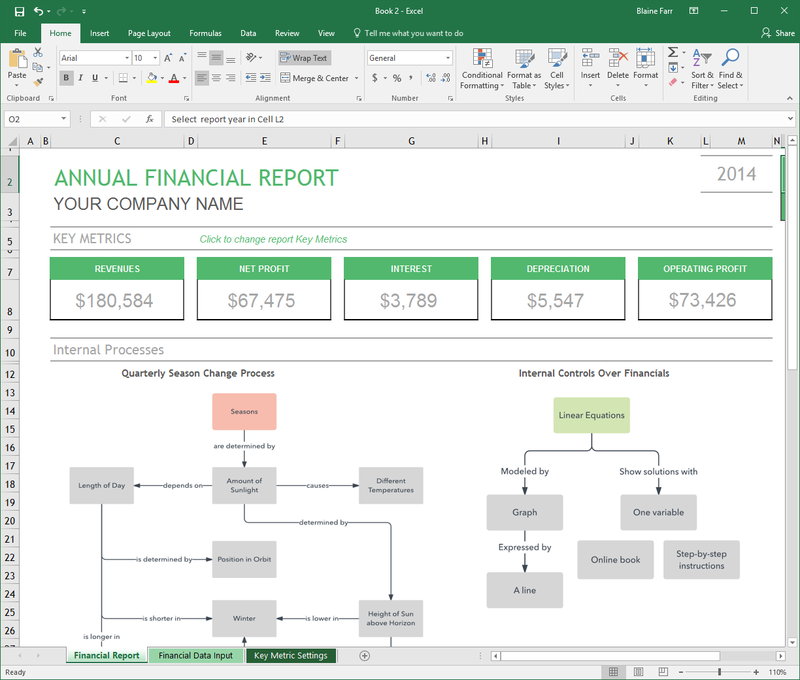 The integration with Microsoft Word, Excel and PowerPoint makes it easier for users to create and share information visually. 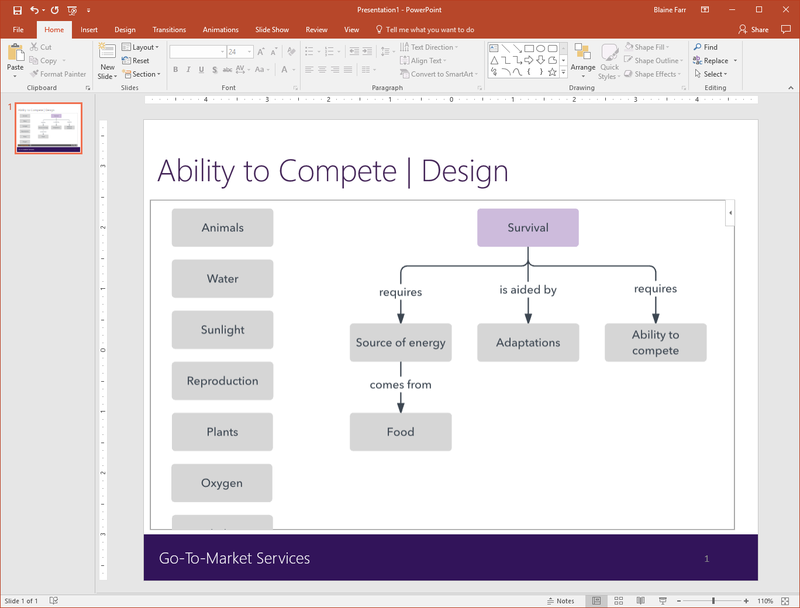 “Adding Lucidchart will help our joint customers be more productive and effective with their visual communication inside Microsoft Office applications.” said Rob Howard, Director of Ecosystem, Microsoft. Lucidchart offers an intuitive and collaborative platform for building complex diagrams to improve productivity and visual communication. Previously, Lucidchart users exported files as static images and copied them into Microsoft Office documents. With the new add-ins, users can now create and insert Lucidchart diagrams directly into their Word, Excel and PowerPoint projects. The Lucidchart integration allows users to insert visual elements directly into Word and Excel, which is ideal for text-heavy files like reports, technical documentation and user manuals. The result is a professional looking document with visuals that compliment textual explanations. Users now have the option to embed Lucidchart files right into PowerPoint projects, allowing them to enhance presentations with diagrams such as interactive flowcharts, wireframes and mockups. Lucidchart is one of only a few third-party Office integrations that works across Word, Excel and PowerPoint, as well as Microsoft OneDrive. The Lucidchart add-ins are available for the 2013, 2016 and Office 365 versions of these products. 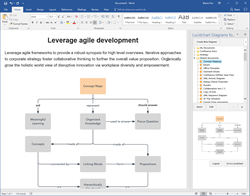 For more information about Lucidchart for Microsoft Office visit: Lucidchart.com/pages/microsoft-office. Lucid Software is a leading provider of cloud-based visual productivity applications. Lucidchart, a diagramming application, and Lucidpress, a design solution, are utilized in over 175 countries by more than 7 million users, including Comcast, NASA, Netflix, Target and Xerox. Since the Utah-based company’s founding in 2010, Lucid Software has grown in revenue by over 100 percent each year and has received numerous awards for its business and workplace culture. For more information about Lucid Software, visit http://www.golucid.co.